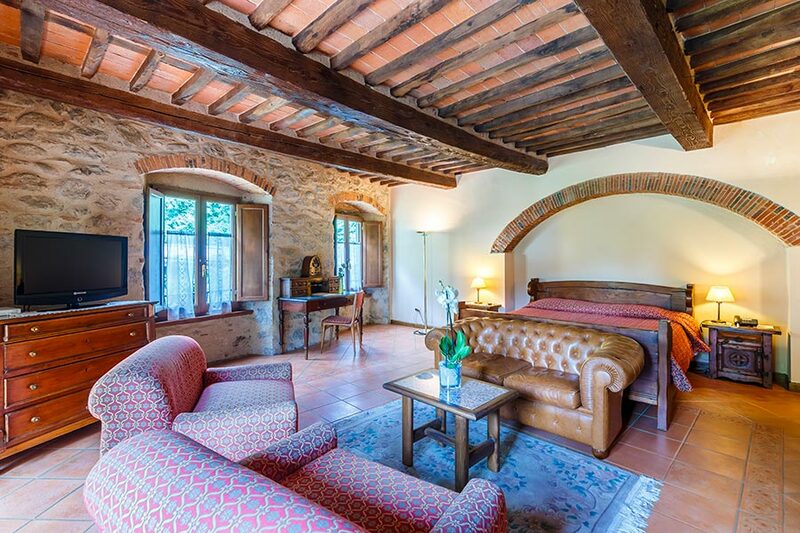 Just outside Pescia’s historical center, the city of flowers and paper, a few minutes from the city of Lucca and just 3 km’s from Pinocchio’s Park in Collodi, San Lorenzo is the ideal place to discover Tuscany but also for a relaxing holiday immersed in the green countryside. From here there are many trekking and mountain bike routes, leading to the Valleriana, also renown as the local Switzerland, with it’s 10 castellas, which are characteristic medieval villages. 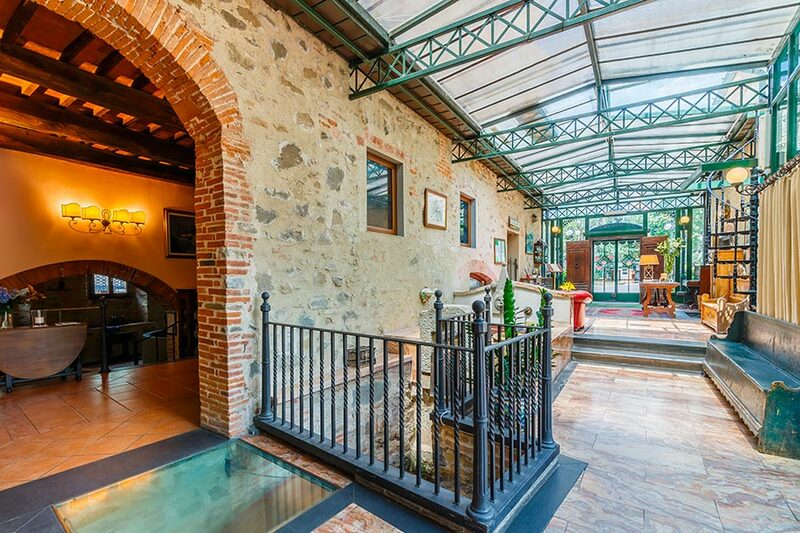 It is a unique hotel, as it is the result of a very careful restoration of two 1700’s water paper mills, located on the Pescia river. 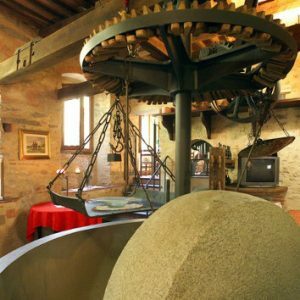 The impressive stone, wood and wrought iron machines of the time, are still today visible to the guests, as displayed along a small museum itinerary, with an explanation of the paper manufacturing processes’. 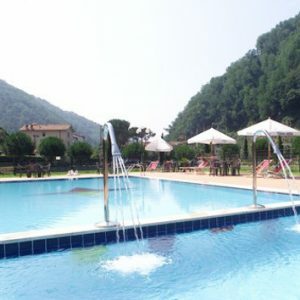 The Hotel, which is today called Albergo Diffuso, is comprised of 3 separate buildings surrounded by nature, which include other than 77 rooms with a romantic feel, also a vast park and pine forest, swimming pool with Jacuzzi, bar, restaurants, banquette halls, meeting halls up to 200 people, wine bar/pub, parking area for cars and buses and a playground. Finally, the village has some apartments with kitchen area. 72 rooms economy, standard, Junior suite. 4 main halls up to 200 people and 3 smaller halls. Wine bar/pub and summer veranda. 3 main meeting halls up to 200 people circa and 3 mini halls. Big mosaic swimming pool, with summer access also to the external area, solarium area and bar. Big garden and pine forest. Small playground. Great space for cars and buses. Reserved spaces for bikes and motorbikes. Specialized personnel. Magnificent location, personalized installations. Possibility of civil weddings. Small Church available for religious weddings. ”Love at first sight! It is an old building with antique furniture, all very appealing. The bathrooms are modern. The breakfast is delicious. I wish I had more time to stay there. 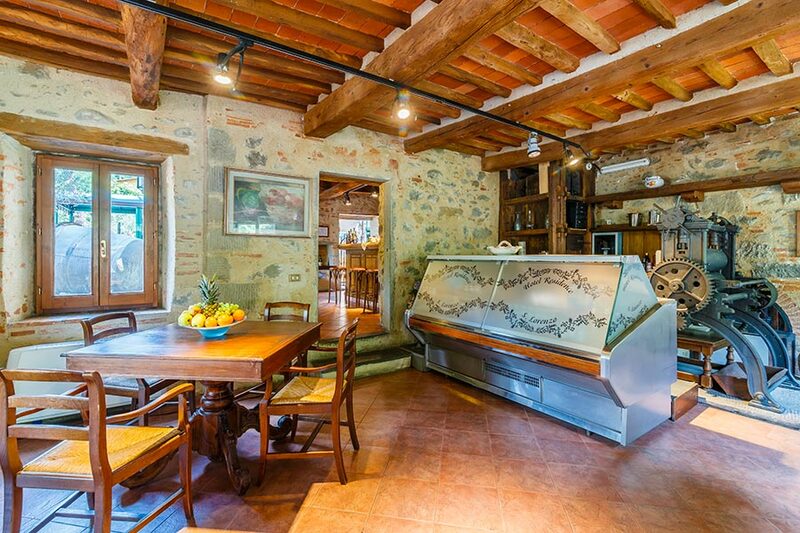 I can highly recommend it as a base for daytrips around Tuscany. ”I would have liked to spend more time at this location. The old charm interior and the friendly service made me feel good. The surroundings are serene. The restaurant delivers excellent authentic Tuscan food. I looked at the river and the beautiful gardens from my bedroom window. I highly recommend this place. ”Stayed at this hotel with a group and we loved everything about the hotel. The grounds are amazing and they have a great pool and facilities. It is a countryside setting a bit out of town and its very green and forested with a river flowing along the property. The rooms are great and historic, but comfortable. The restaurant is good and the staff is great. 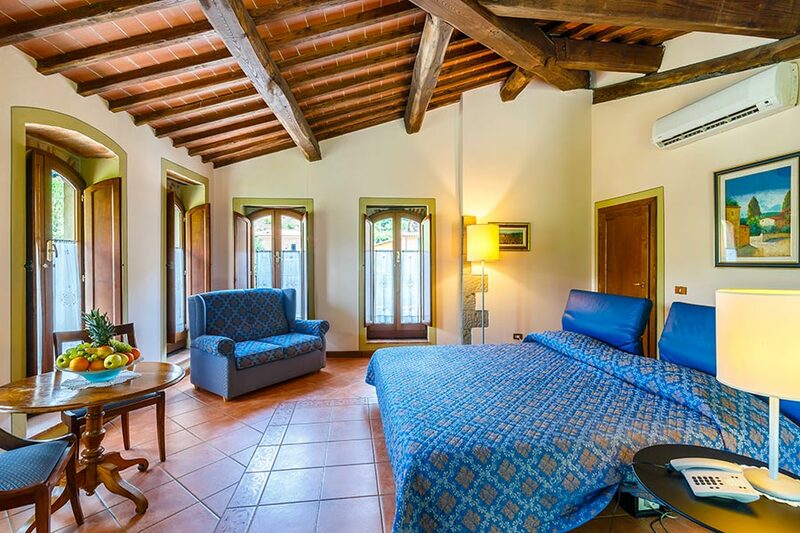 If you're looking for a special place to get away and enjoy Tuscany in a historic setting, this place is a perfect choice.